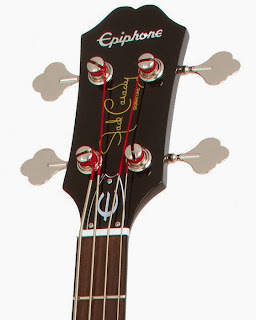 I am not sure if younger musicians even realize who Jack Casady is, so the Jefferson Airplane / Hot Tuna bassist may be best known for his signature series Epiphone semi-hollowbody electric bass. Though his unique tone and feel are plenty to be proud of, it turns out that this instrument is a pretty nice legacy too. This bass came about from Casady’s experience with a semi-hollow short scale bass that he played very early on. He spent decades trying to match that feel and got close when he picked up a rare semi-hollow 1972 Les Paul bass back in the 1980s, but the pickup was not quite where he needed it to be. Eventually he took his ideas to Gibson, and they assigned the folks at Epiphone to make his dreams a reality. After two years of experimentation they hit the mark, coming up with a bass that played and sounded the way he intended. With its classic Gibson semi-hollowbody profile, this signature bass is certainly a nice looking instrument. 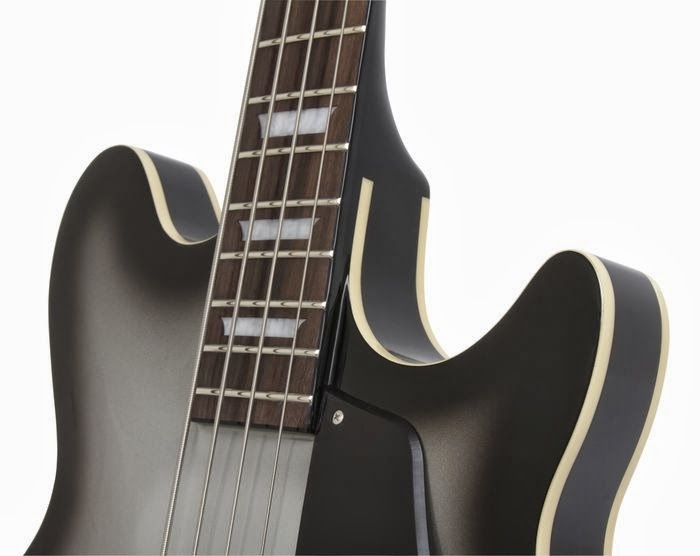 It is available in three smart colors: ebony, metallic gold and a limited edition silverburst. 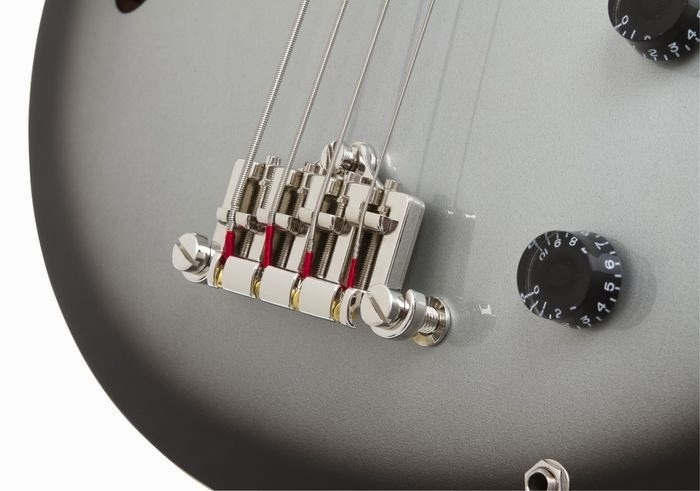 The one we are looking at here is silverburst (one of my favorite finishes) and this color combined with the bound top and back is quite striking. 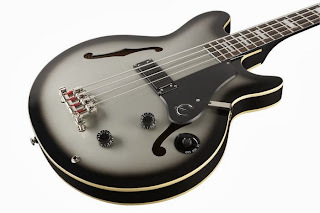 There is a single-ply black pickguard with a shiny Epiphone E, which is certainly functional if you play with a pick. The whole thing is not terribly heavy, coming in at around 7 pounds, 15 ounces according to my digital scale. The electronics include the single JCB-1 (Jack Casady Bass) low impedance alnico humbucker pickup, with volume and tone knobs and a three position Varigain switch (50, 250 and 500 ohms). The hardware consists of vintage-style diecast 19:1 clover tuners and a 3-point bridge, which is one of the coolest looking bridges I have ever seen. The craftsmanship is very good on all levels. The finish is even and the fretwork and nut are both very well done. It has very level frets with good edges, which is something that Epiphone’s overseas factories is able to do, even as Gibson domestic factories continue to churn out poo. Go figure. Playing this bass unplugged, it has a very nice resonance which is probably due to its construction. It is not a true semi-hollowbody, as the mahogany block does not quite extend all the way up to the top. This gap allows the top to vibrate freely and the difference is noticeable. When plugging it in on the 50 ohm Varigain setting it has a gloriously woody acoustic tone. Though not quite a double bass sound, it is certainly useful in studio or jazz settings. Cranking the Varigain over to 500 results in a lot fatter tone, making this thing a beast for rock, blues or rockabilly. It can get surprisingly growly and aggressive for a passive set-up. I think this bass lives up to Casady’s name. He is a tone freak that obsesses over his sound (see his website if you don’t believe me), and this instrument sounds perfect when picked or played with the fingers, and it is truly amazing when doubling up notes or playing chords. The only downside to this bass is its ergonomics. 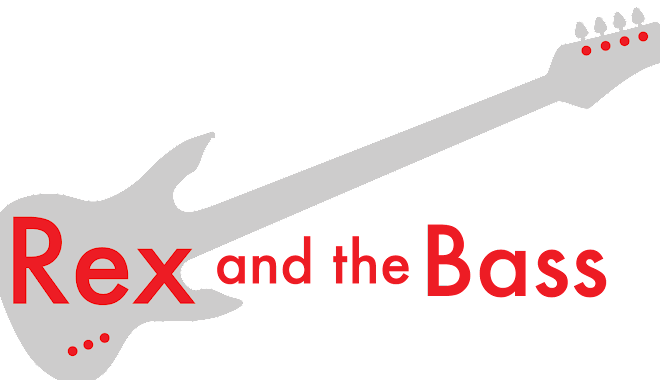 It has a ton of neck dive, and coming from a Fender background it just does not feel “right.” My right wrist is at a very uncomfortable angle unless I play it really low on the body, and then it is quite a stretch for my left wrist, which is also at an uncomfortable angle. Maybe it is just me. 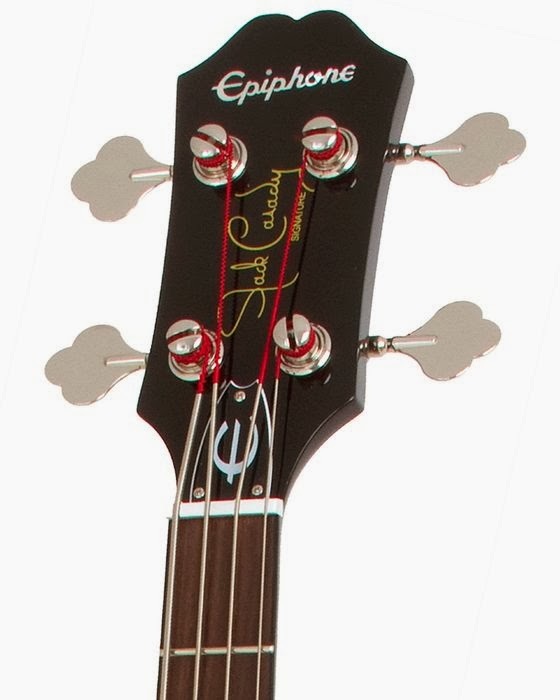 The list price of the Jack Casady signature edition bass is $1332 with a street price of $699. This includes Epiphone’s limited lifetime warranty, but keep in mind that this price does not include a case. This seems reasonable to me, and if you can adjust your playing style to fit the instrument, the tone of this thing will make it worth every penny. Try one and see what you think! I like nearly everything about these basses, save the neck balance. Some lighter tuners do a good job of changing the balance. I've owned this bass since its introduction over ten years ago. I obtained it from the Fur Peace Ranch, Jorma's (and Jack's) guitar camp/school in Ohio. This is a bass truly worth owning. Well made and superbly toneful. And very playable once you get use to it. Chords are absolutely exquisite. Don't compare it to the Fenders or other solidbodies; this is different and unique. Try it with the strings Jack uses: Dean Markley Blue Steel medium-light. His web site goes into detail about his string/bridge set up. Check this thing out- very cool and classic. If you accompany acoustic guitars with bass, there is none better than this. And for electric rock and blues, the tone (not to mention the look) will turn heads.